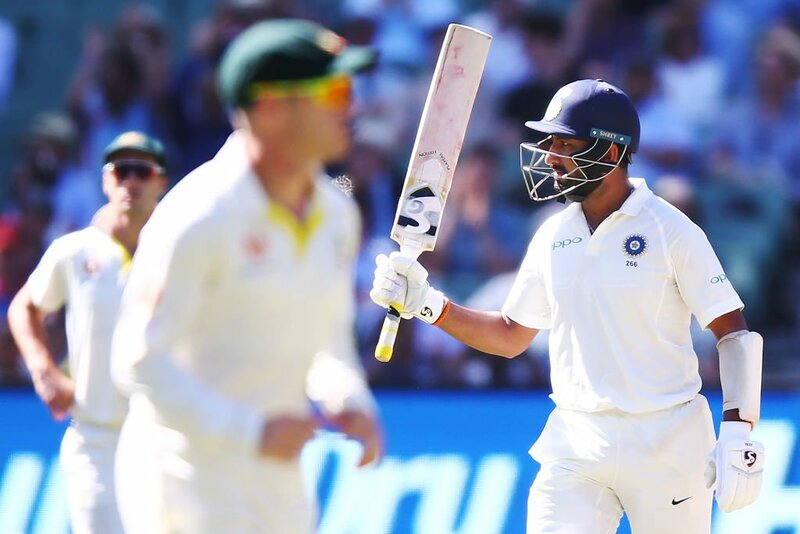 Mayank Agarwal made his mark on debut as India's top order exploited the batsman-friendly conditions on Day 1 of Boxing Day Test at the MCG. 89 overs were bowled at the MCG on Day of the Boxing Day Test between India and Australia. 215 runs were scored off it and just two wickets fell. Both of these were claimed by Pat Cummins and belonged to India’s new opening pair. Hanuma Vihari took his time to get off the mark, 25 balls to be exact, and could not make much of a difference on the scorecard once he did. Debutant Mayank Agarwal, on the other hand, became the first Indian opener to score a half-century in the series. 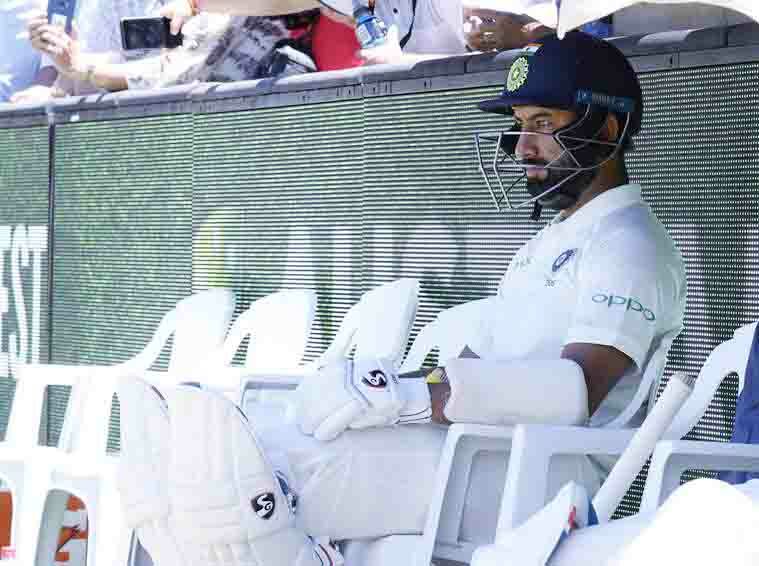 At the end of the day, it was his captain Virat Kohli and Cheteshwar Pujara left in the middle with the famished Australian pacers. The pair had ensured that the third session remained wicketless. The MCG pitch was under scrutiny once again with this one proving to be far more docile than the those that were on offer in Perth and Adelaide. 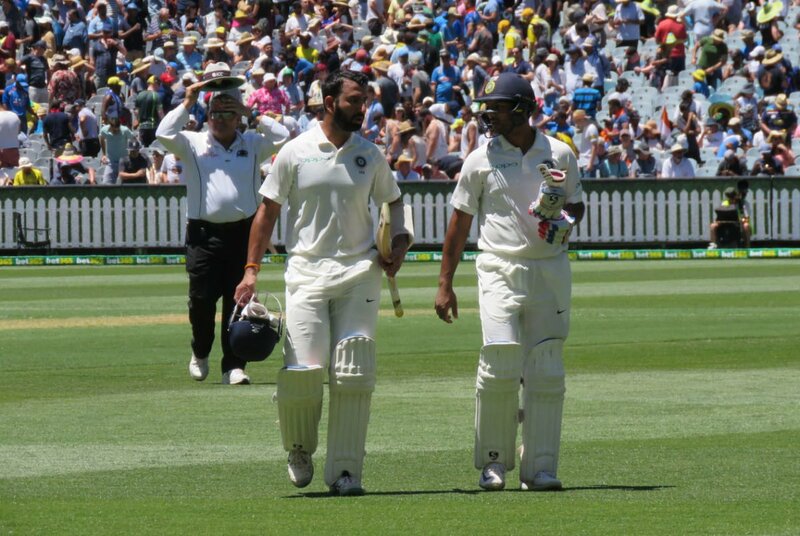 The conditions were exploited to the full throughout the day by Agarwal, Pujara and Kohli. The opening partnership was worth 40 runs before a short-pitched ball did the trick for Cummins. Vihari was struggling to get hold of these throughout his stay in the middle but that remained the only positive for the hosts in the first session. Agarwal and Cheteshwar Pujara made the bowlers toil even further in what turned out to be an almost wicketless second session. 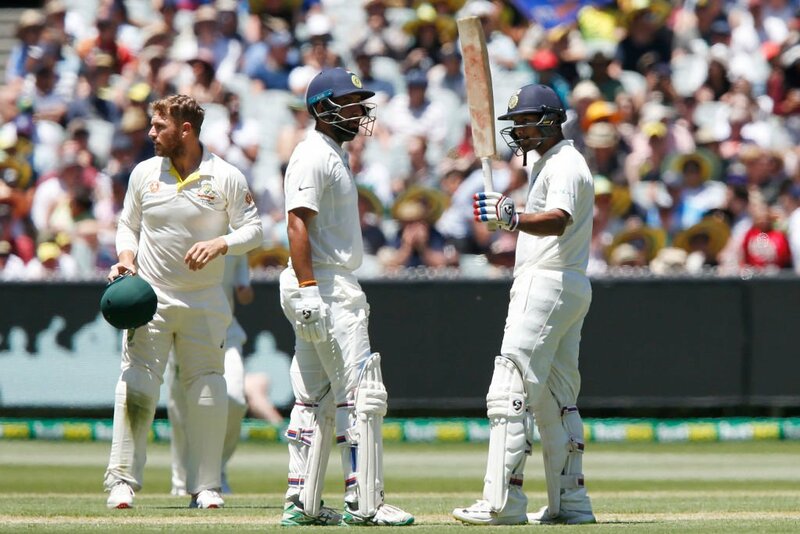 Agarwal scored his maiden Test fifty as the pair put up 83 for the second wicket. 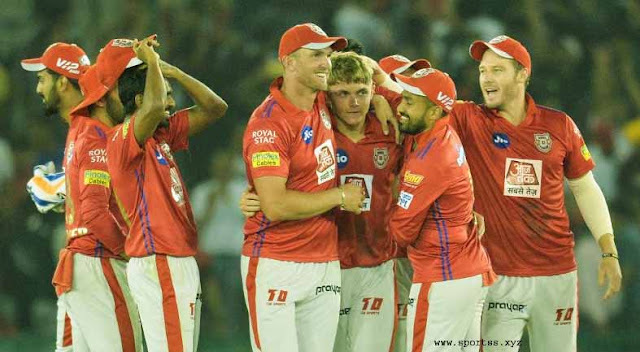 The 27-year-old looked primed for crossing over into three figures but another short delivery from Cummins accounted for his wicket. Agarwal had made 76 runs and his dismissal was the final act of the second session. 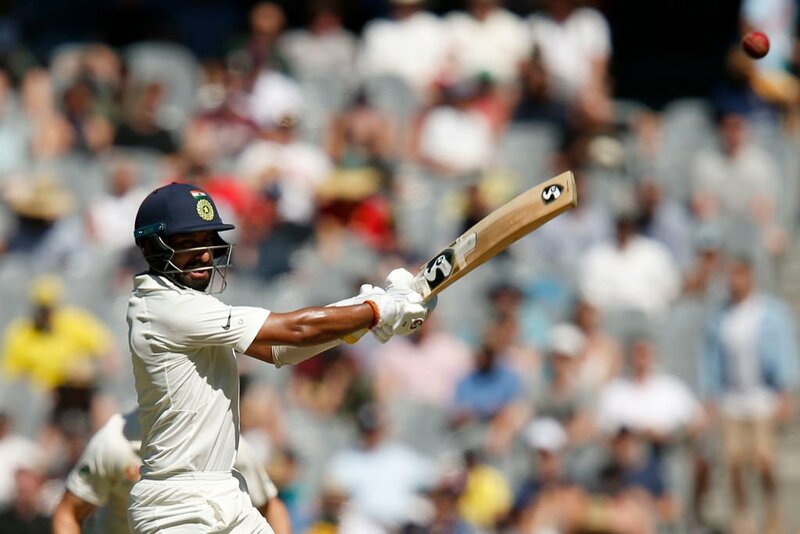 Kohli was greeted by a mixture of boos and cheers from a jam-packed MCG crowd as he came into the middle before Pujara and the Australians in the third session. He got off the mark with the very first ball he faced and that was the start of another session of frustrations for Australia. Kohli continued scoring at almost a-run-a-ball in his initial overs before settling down. 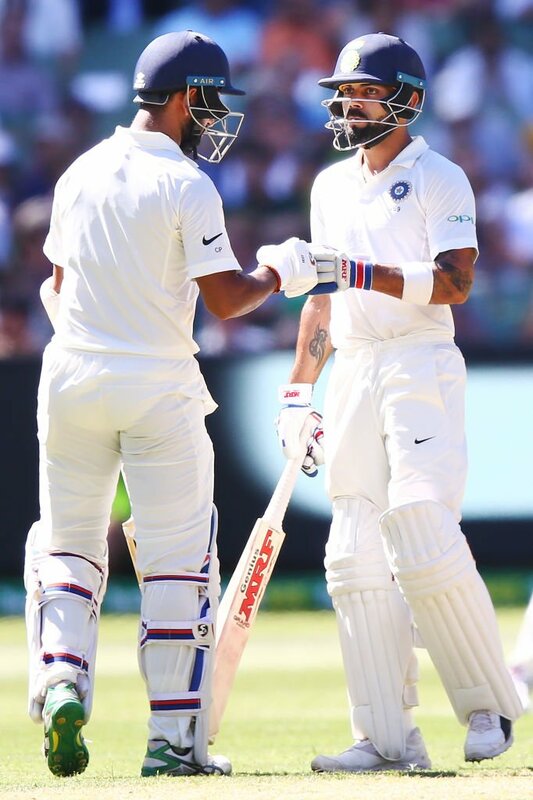 The Indian captain and Pujara put up 92 runs in the final session and it would not have been wicketless had Tim Paine managed to hold on to a nick that Mitchell Starc got off Kohli’s bat. It was part of a fiery run of play at the fag end of the day with Starc charging in and hitting speeds north of 147kph consistently with the new ball. But, apart from that dropped chance, there were hardly any signs of returns for his efforts. Pujara was as solid as ever in his 200-ball knock. It was not smooth sailing – he required medical attention twice during the day for taking a rap on his fingers. He will start the day on 68 while Kohli is on 47 off 107 deliveries.